Journey back in time to experience life on the great Frontier. Learn about historical farming methods, pioneer living, animal husbandry, and much more. Celebrate the matriarch in your life with a delightful afternoon tea. Dine among our heirloom apple orchards and enjoy a four course meal prepared right here in our farm kitchen from locally sourced foods. Joining us will be Seana Thompson to provide classical ambiance. Hear from Farm Speakers as they discuss an American Heritage of Farming. Full meal details will be released soon. Grab your duster and meet us at the end of the summer for a trip back to the days of cattle punching and roping. 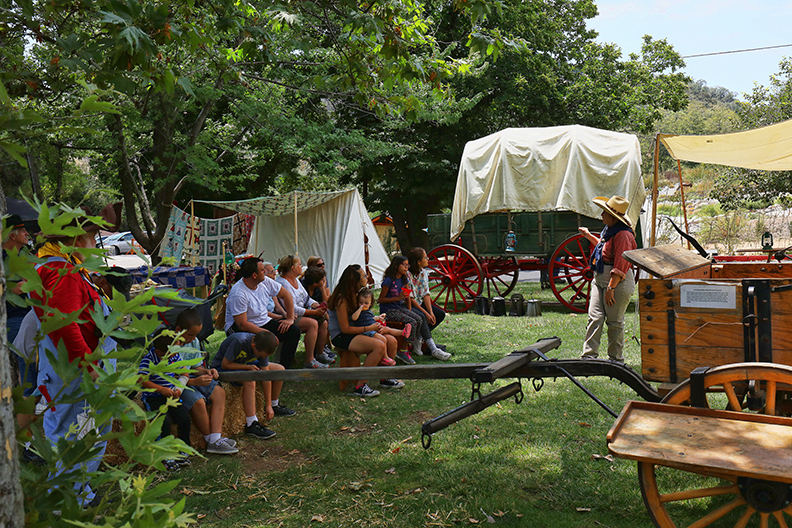 Round up your family and friends to come experience a taste of life on the range with chuckwagon cooking, encampments, merchant vendors, Victorian Tea Tent, Historical Demonstrations, Frontier crafts, children games, and live music. Join us under a canopy of summer stars for an evening of Cowboy Poetry, Western Ballads, and hearty steak dinner. Join the Oak Glen Apple Growers Association for this dinner and dance event as a part of the annual Apple Blossom Festival. The event will feature a variety of specialty food (samplers) from Oak Glen's favorite restaurant. Then join the Riley's Mountaineers for a good Old Fashioned square dance with called instruction by Dennis Riley. All Proceeds go to the Oak Glen Apple Growers Association. 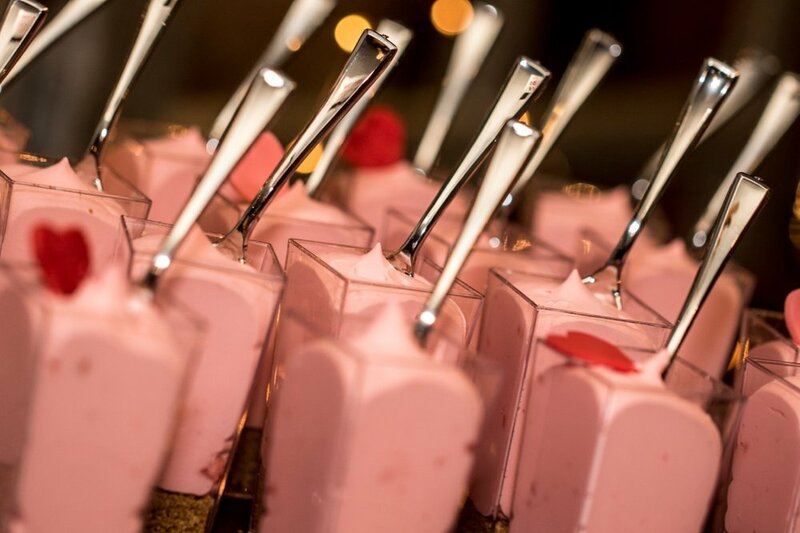 Join us for a complimentary gathering and learn about our wedding services. Hear from Devon Riley as he discusses work on the farm and about our hundred year old Apple trees. Dennis Riley will be speaking on the significance of Agriculture in the Americas. Chris Ross will be serving his very own Hard Cider (Oak Glen Cider Co) which is produced right here at Los Rios. Nathan Westwick will be speaking about his locally roasted Wildgoose coffee.